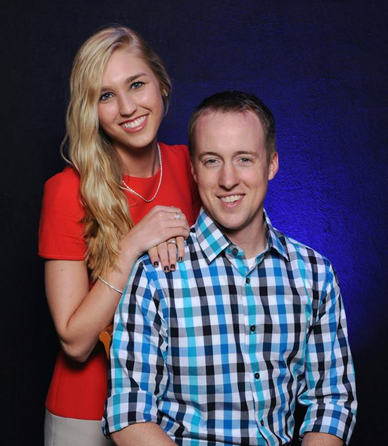 Our Youth Pastor, most people call him PJ (Pastor Jonathan), is married to Tracie. They have a little girl named Emery who was born in April of 2016 and a boy named Kyler born in March of 2018. Jonathan (PJ) has been the youth pastor at Grace Church since 2008. Before that he was a high school band director.